See the full project here. “Hate in America,” an investigation into how hate changes a nation, is part of the Carnegie-Knight News21 program, a national multimedia, investigative reporting project produced by the nation’s top journalism students and graduates. Each year, students selected into the program report in-depth on a topic of national importance. This year, 38 journalism students from 18 universities will travel across the country, conduct hundreds of interviews, review thousands of pages of state statutes and other records, and build databases and data visualizations documenting the issues surrounding hate crimes, hate groups and victims of hate. The students work began in January 2018 with a video-conferenced seminar that included intensive reporting and research. 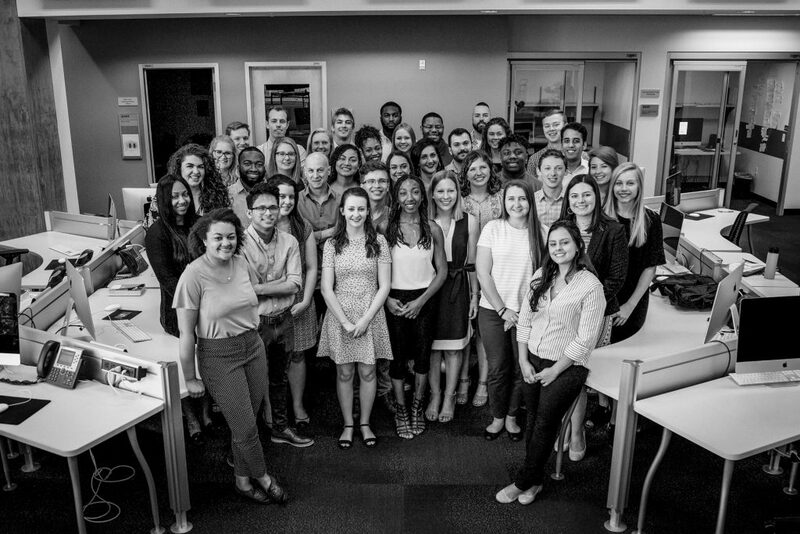 In May, they began the 10-week investigative reporting fellowship based at the Walter Cronkite School of Journalism and Mass Communication at Arizona State University’s downtown Phoenix campus. News21 is committed to accuracy and welcomes feedback on the accuracy of packages from sources and members of the public. Staff members and editors will correct errors of fact and clarify confusing information promptly and in a straightforward manner. We will note significant corrections and clarifications within packages. We will correct minor spelling, punctuation and grammar errors without notice. 2011: How Safe is Your Food?